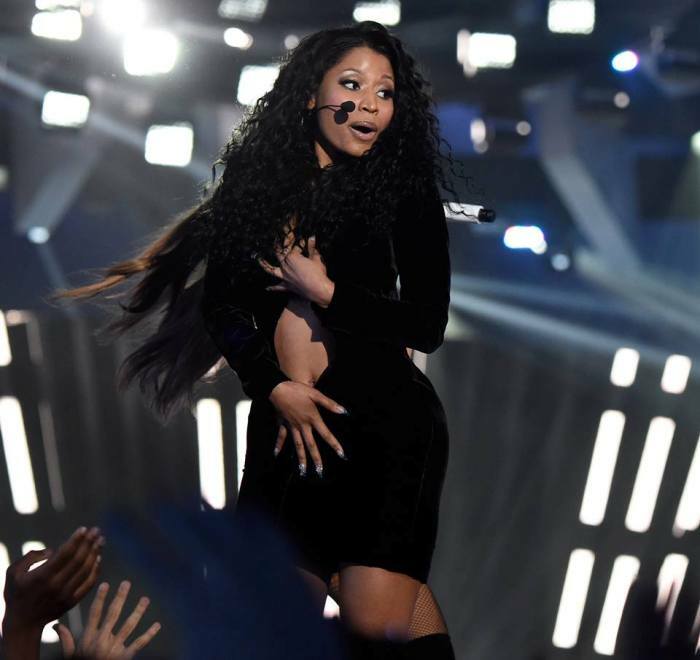 Nicki Minaj claims her dress was unzipped during her performance at the VMAs because she didn't have enough time to get ready ... but that's BS -- she pulled the same stunt during rehearsals. Eyewitnesses who watched Nicki's rehearsal Sunday morning tell TMZ ... she walked on stage wearing the same dress -- unzipped. One eyewitness says it caught her eye because she initially thought Nicki had come out in a robe. We're told Nicki was wrapping her arms around the dress in a "weird" sort of way ... trying to manipulate it to see how much would be exposed. And we're told ... the VMAs created a make-shift dressing room right off stage -- draped with black sheets -- so she would have enough time to change. Whatever, it worked ... everyone's talking about it.